Break down the full depth of the film watching (and enjoying) experience, from technology and business, to the visual language and the history of cinema. Film Experience helps you enhance your own film experience by providing a deeper understanding into film languages, helping you to synthesize them into a cohesive understanding of the medium. 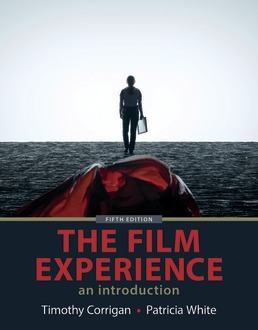 Significant historical developments throughout the lifetime of film are put into a modern, accessible context for a better grasp on film technology, economics, and narrative. Timothy Corrigan is a professor of English and Cinema Studies at the University of Pennsylvania. 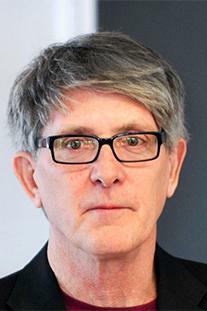 His work in Cinema Studies has focused on modern American and contemporary international cinema. He received a B.A. from the University of Notre Dame and completed graduate work at the University of Leeds, Emory University, and the University of Paris III. His other books include New German Film: The Displaced Image (Indiana UP); The Films of Werner Herzog: Between Mirage and History (Routledge); Writing about Film (Longman/Pearson); A Cinema without Walls: Movies and Culture after Vietnam (Routledge/Rutgers UP); Film and Literature: An Introduction and Reader (Routledge); Critical Visions in Film Theory (Bedford/St. Martin’s), also with Patricia White; American Cinema of the 2000s (Rutgers UP), and The Essay Film: From Montaigne, After Marker (Oxford UP), winner of the 2012 Katherine Singer Kovács Award for the outstanding book in film and media studies. He has published essays in Film Quarterly, Discourse, and Cinema Journal, among other collections, and is also an editor of the journal Adaptation and a former editorial board member of Cinema Journal. In 2014, he received the Society for Cinema and Media Studies Award for Outstanding Pedagogical Achievement. 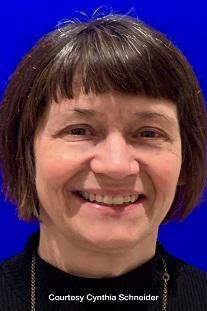 Patricia White is Eugene Lang Research Professor of Film and Media Studies at Swarthmore College. She is the author of Women’s Cinema/World Cinema: Projecting 21st Century Feminisms (Duke University Press) and Uninvited: Classical Hollywood Cinema and Lesbian Representability (Indiana University Press), as well as numerous articles and book chapters on film theory and culture. She is coeditor with Timothy Corrigan and Meta Mazaj of Critical Visions in Film Theory: Classic and Contemporary Readings (Bedford/St. Martin’s). She serves on the editorial collective of the feminist film journal Camera Obscura and the boards of Women Make Movies and Film Quarterly.